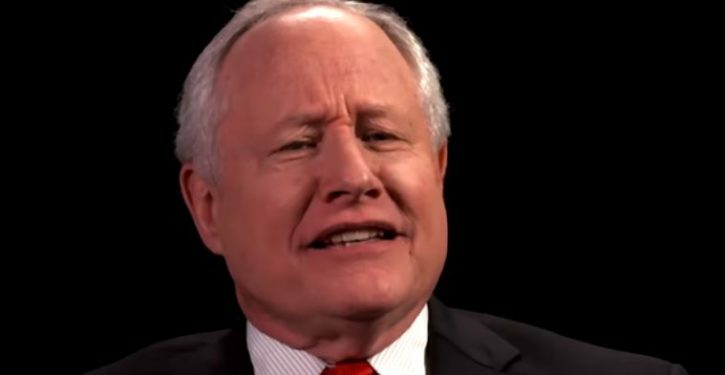 Bill Kristol, one of President Trump’s most vocal opponents, is creating a political war machine to take on the commander in chief in 2020. Kristol says his nonprofit organization Defending Democracy Together is seeking a GOP candidate to run against Trump. 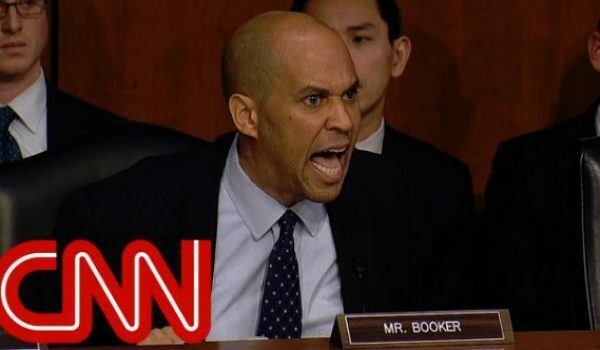 He’s engaged with three potential Republican primary candidates who are outspoken critics of the president: Sen. Ben Sasse of Nebraska, outgoing Sen. Jeff Flake of Arizona and Ohio Gov. John Kasich.